I am addicted to hand creams. I hate walking around with dry, ashen, and cracked hands. Dry hands get even worse during the winter time due to the cold weather, which is why my purse is always stocked with some form of hand cream. don’t you just hate it when someone reaches for something and you white, ashen skin in between their fingers? Anyway, I’d run out of my favorite L’Occitane hand cream, and haven’t had the chance to visit an L’Occitane boutique so, I picked up some Neutrogena Norwegian Formula Hand Cream at my local drugstore, CVS. I wash my hands a lot, or if I’m not washing them, I’m either bathing my daughter, washing hair or dishes; my hands are often wet. Wet hands lead to dry skin, which worsen during cold weather. Dry skin, if left untreated can lead to cracked skin, thus leading to sore hands and potentially a skin infection. Who wants that? Plus, dry and ashen hands are just not cute! As previously mentioned, I walk around with hand lotion because I hate having dry hands. I’d picked up the Neutrogena Norwegian Formula Hand Cream because of the description, and the price; it’s affordable at $4.99 for 2 oz. Since the hand cream is concentrated, you only need a small, pea-sized amount to hydrate your hands. 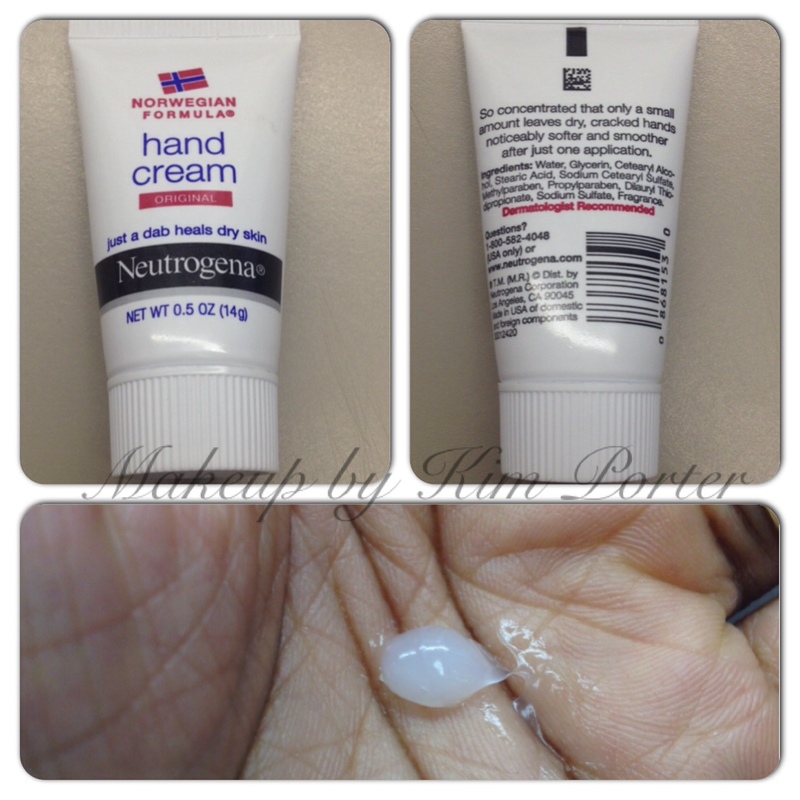 The Neutrogena Norwegian Formula Hand Cream works! 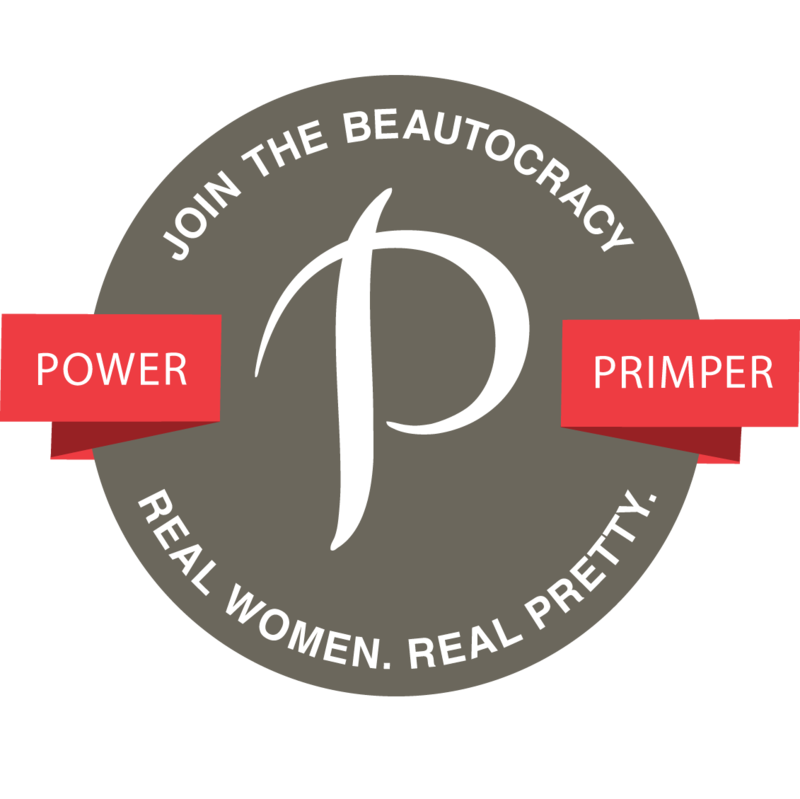 My hands are immediately left feeling softer, more smooth and youthful-looking. True story, my friend used some of my hand cream a few weeks back and loved it. She said “Kim, give me that hand cream! It made my hands so soft, and they look like young hands.” .:LOL:. I eventually gave her an extra cream I had in my stash at home. Friends don’t let friends have dry hands. The Neutrogena Norwegian Formula hand cream comes in two formulas, scented and unscented. I used the unscented version. I would also like to add that the consistency of the hand cream takes some getting used to. The Neutrogena Norwegian Formula Hand Cream is thick, and may seem a little stick at first, but that feeling goes away once it is massaged into your skin. If you use too much of the hand cream be warned that your hands will turn white, until you thoroughly massage it in. Neutrogena’s Norwegian Formula Hand Cream has been around for 40 years fighting dry, cracked, chapped hands, nails and lips. This unscented formula is perfect for those with who are not fond of fragrance or have sensitivities. If you’re on a budget, it’s great since it’s $4.99 and can be found at your local drugstore where you can probably score it at a discounted price and use a coupon. Have you tried the Neutrogena Norwegian Formula Hand Cream? This is the hand cream I've been using since I was a little girl, because it's what my mom always had on her dresser! It really does well for me cracked knuckles in the winter. I have been using this hand cream for years and it's always worked so well for me. Neutrogena is a great brand! I LOVE this hand cream! I use it every day! I love this hand cream! For people that don't like scent…this is a great options! It's nice that it's unscented. My recent post Silk Naturals Holiday 2013 is Live! I deal w/ patients every single day so handwashing is second nature to me; I do a lot of handwashing which makes my hands excessively dry. I haven't tried Neutrogena though. I'm a hand cream addict, now adding this one to my list of new ones to try. This is one of my fav hand creams too! This is awesome. I have loved this hand cream for years. It never fails! huge fan of this product.